EXCITING Clinical News on eSight in Optometry and Vision Science! An invention that changes lives. The more I use eSight, the more I discover I'm able to do. One of the Best Inventions of 2017. Wearers experience much improved day-to-day visual ability. Learn more about how eSight can help you or a loved one. How Can eSight Help Me? If you or a loved one is visually impaired or legally blind, you understand the impact that low-vision can have on quality of life. With eSight, your ability to see can be substantially improved, enabling you to live with greater independence, mobility and happiness. What Conditions Do Wearers Have? 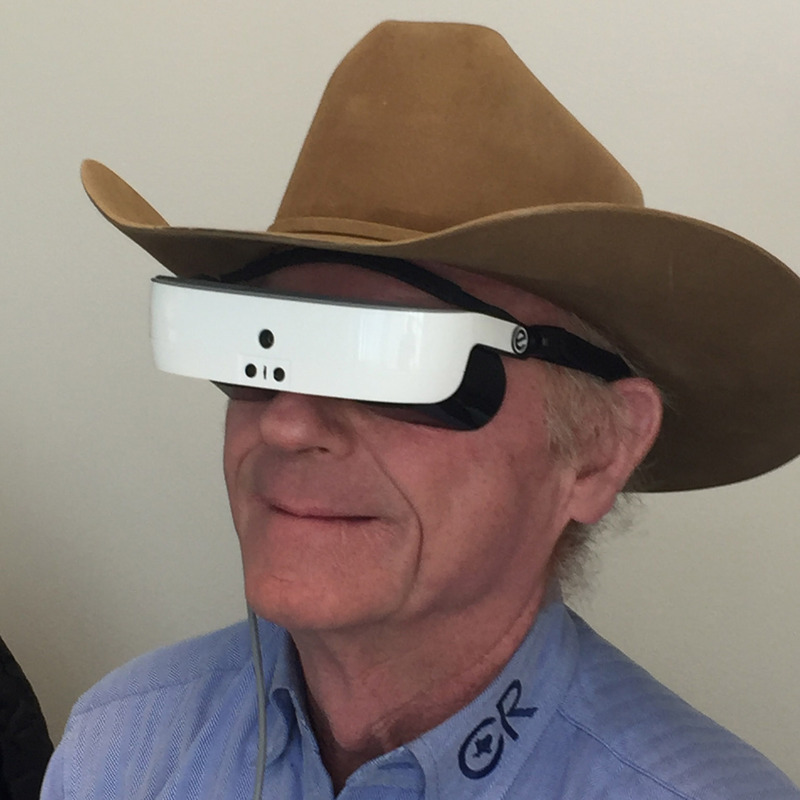 eSight enhances sight for the overwhelming majority of individuals living with low vision. eSight works by capturing high-quality video and displaying it on two high-resolution screens directly in front of each eye. This footage is also enhanced by custom optics and advanced computer software designed specifically for the visually impaired. For more information, please watch the video below! Answer a few questions to see if eSight will work for your eye condition, or the eye condition of a loved one. Book a private, one-on-one appointment close to you, or work with an eSight Advisor to arrange for a 15-day trial in the comfort of your own home. 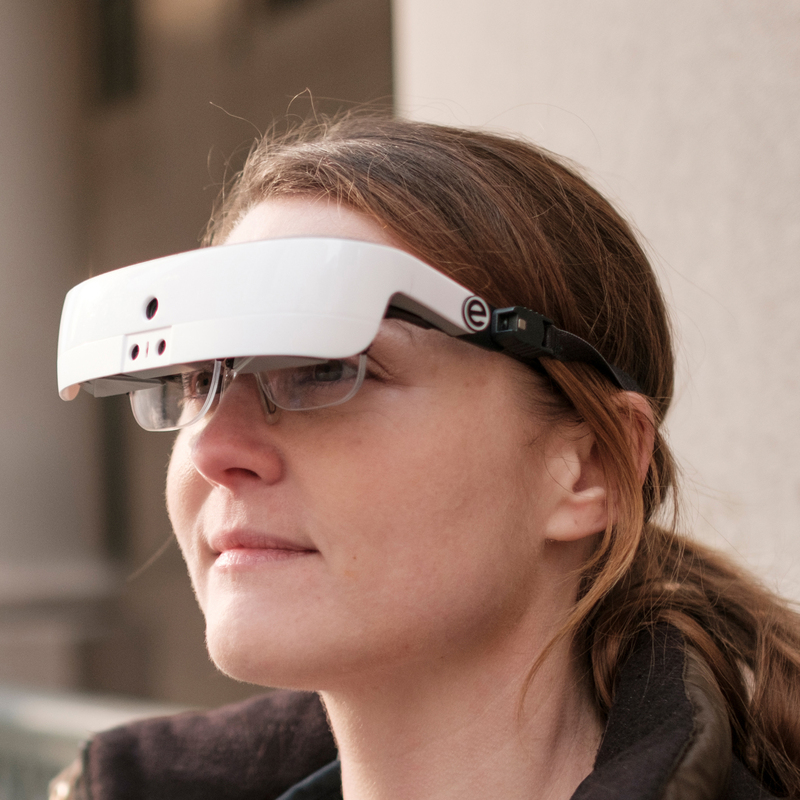 Wear eSight for the first time, and see for yourself how it can improve your vision and independence. With fundraising advice, flexible financing and no-interest monthly payments, we have solutions that will empower you to overcome any affordability challenge. eSight is more affordable than ever. USD pricing displayed. For more details, including Canadian and International pricing, speak with your eSight Advisor. Terms and conditions apply. Better vision for less than $6/day! How is eSight Changing Lives? "I can remember the first time I saw my wife's face. It was the first time in years. I'll never forget that day, and how that day changed the course of the rest of my life." “I use it at work; I am on the computer all day and with eSight I can easily type and read articles and emails, review resumes, or do research online. I can be online and manoeuvre easily through different websites. eSight has been a life-changer, and I must say, it has had a huge impact on my career." "You have surely changed my life for the better because now, I know I can accomplish all my goals and I will never stop achieving all the goals I set for myself. This is because eSight gave me that confidence to succeed in all things." Can’t afford full cost in a single sum? Options are available. Physician-endorsed as life-changing for patients. Experience eSight anytime, risk-free. Make an informed decision. Know a friend or family member who may benefit from eSight? Enter his/her email below to share more information. To learn more about how this technology dramatically transforms lives, click here. 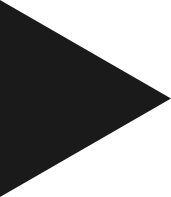 And, if you’re curious about how eSight actually works, click here. What conditions do eSight users have? Macular Degeneration, Stargardt's Disease, Diabetic Retinopathy, Glaucoma, Retinitis Pigmentosa (RP), Retinal Detachment, Ocular Albinism, Cataracts, Optic Nerve Hypoplasia (ONH), Optic Neuropathy, Optic Atrophy, Coloboma, Cone-Rode Dystrophy, Retinopathy of Prematurity (ROP), Nystagmus, Uveitis, Coloboma, Leber Congenital Amaurosis, Aniridia, and many more. 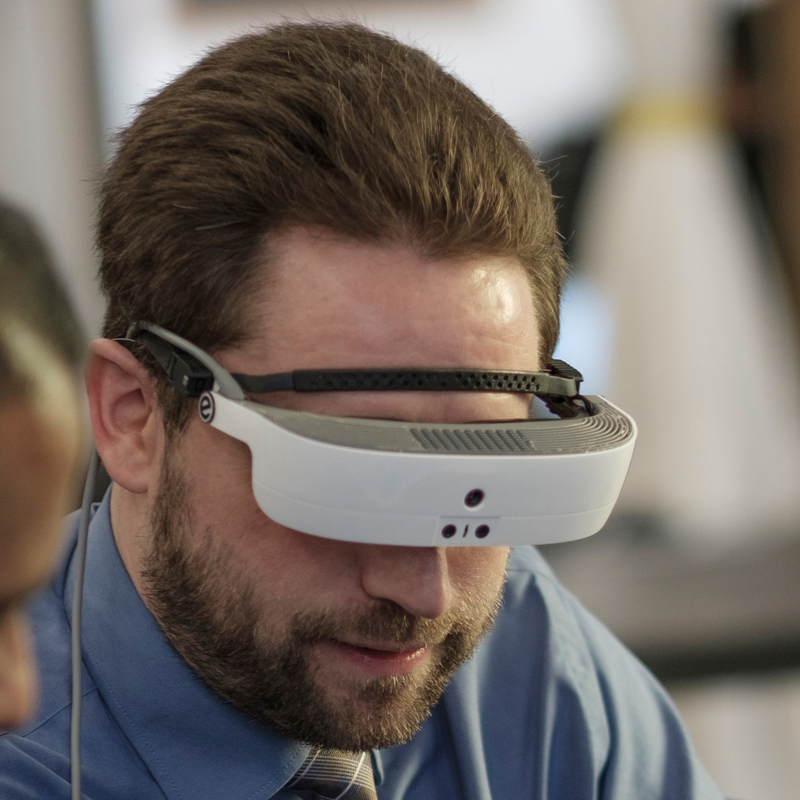 Individuals who have progressed to the point of becoming legally blind are also eSight users. 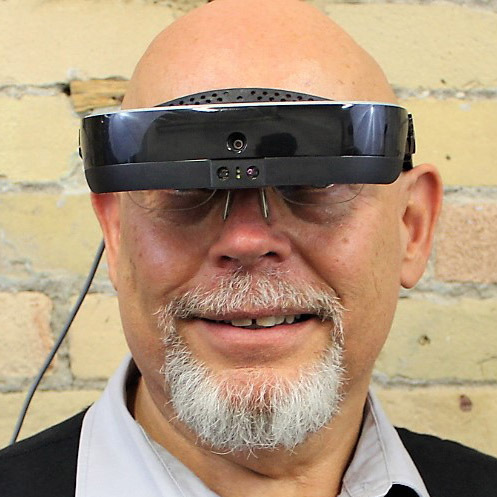 eSight costs $5,950 USD, a cost that reflects not only the device and unprecedented technology itself, but also the considerable customer support that a specialized product such as eSight requires, as well as the 12+ years of research and development which continues to improve it. The experience of our customers has been that eSight is a worthwhile investment - one that also provides returns in the form of time, money and costs saved for other accommodations. Following your eSight Experience, we will be pleased to work with you on financing and payment plans, as required. Outside of the United States and Canada, eSight’s price varies from country to country. Please contact us to inquire. What is included in my purchase of eSight? In addition to the electronic glasses, your purchase includes lifetime software upgrades, customized prescription lens inserts, unlimited eSight coaching for one month, and our eProtect Warranty for one year. Additional services and protection are available through one of our eSight Care Packages - details on these packages are available from your eSight Advisor. How do I know if eSight will work for me or my loved one? 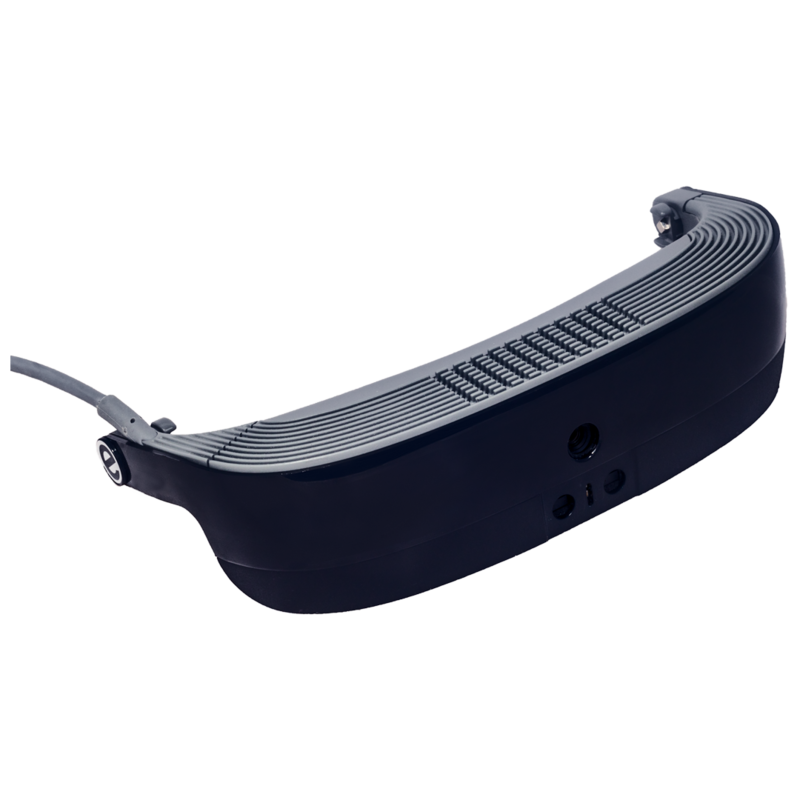 eSight is effective for the overwhelming majority of low vision individuals. However, it does work by maximizing the functional sight that a person has; because of this, people who have no functional vision for eSight to enhance are less likely to experience satisfactory outcomes. The best way to know is to complete your profile and try it at an eSight Experience Hub. Can I try eSight before I buy it? We strongly encourage any potential eSight user to undertake an eSight Experience before moving forward with purchasing. 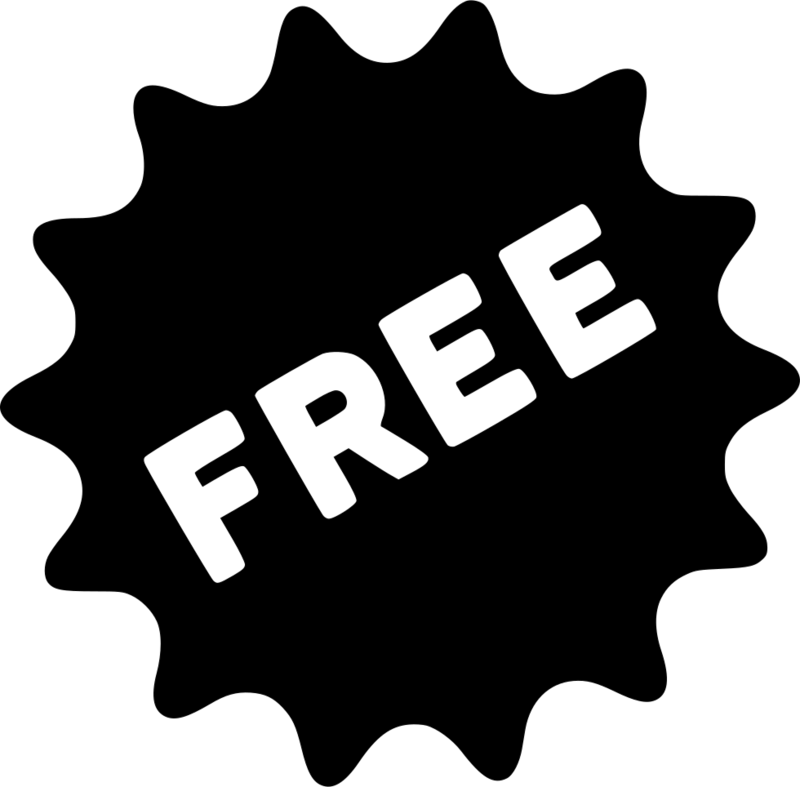 To book a free eSight Experience, please click here. Is eSight available in my country? eSight is available in over 40 countries, and we are continuously working towards increasing our worldwide availability. Please click here for a full list of international distributors. Why has the price been lowered to $5,950? Our new price of $5,950 USD is available because demand for eSight has grown substantially. We are excited to make eSight accessible to even more visually impaired individuals around the world. We are always working towards making our technology as affordable as possible, and very proud to have hit such a significant milestone in doing so. 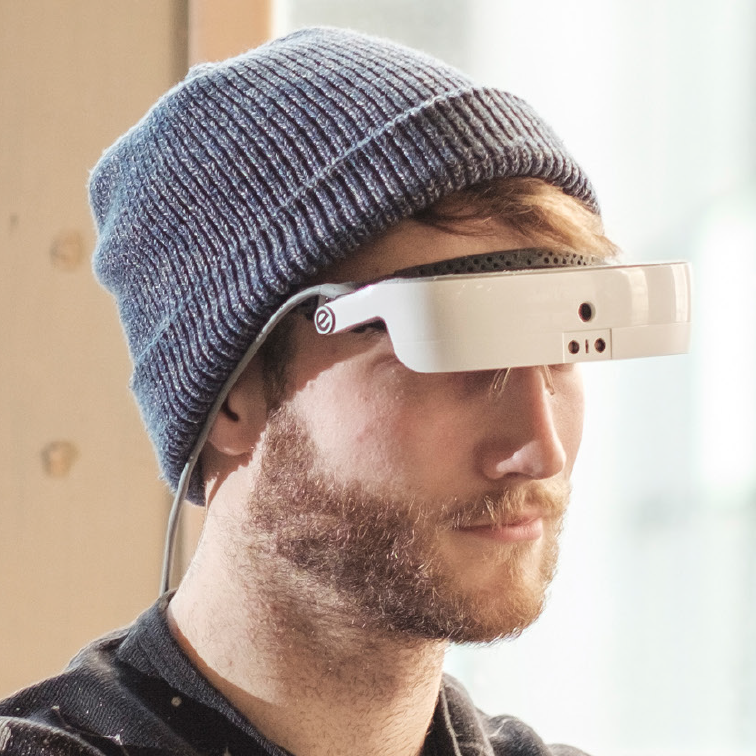 Worn comfortably like a regular pair of glasses, eSight houses a high-speed, high-definition camera that captures everything the wearer is looking at. Advanced, clinically-validated algorithms optimize and enhance the footage. 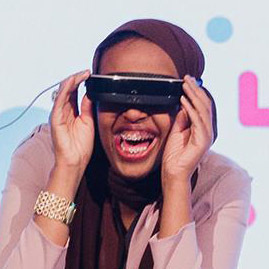 The footage is then presented on two near-to-eye screens in real time with stunning clarity. A handheld optical trackpad allows the user to refine the image further through a full suite of zoom, contrast and focus controls. 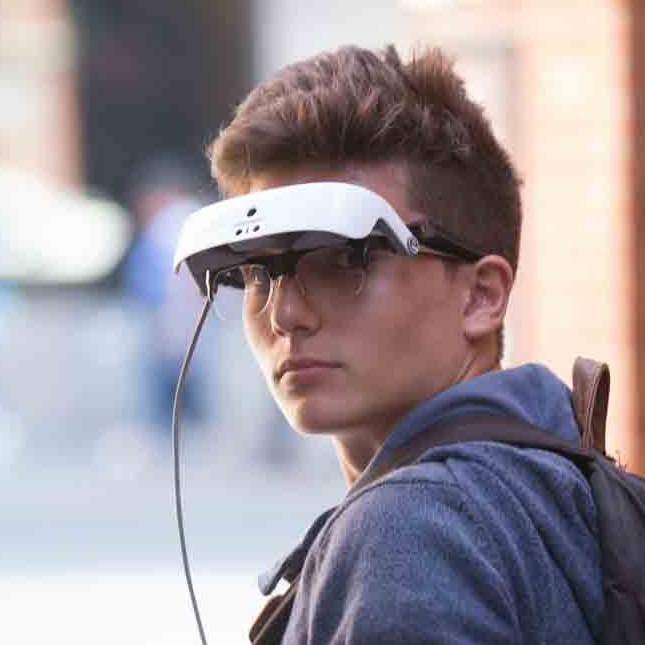 eSight has a patented Bioptic Tilt capability, which ensures that a wearer always has access to their native, peripheral vision and can be completely mobile. With three positions (Up, Midway, and Down) the user has complete control over how immersive or mobile of an experience that they’d prefer. What do doctors say about eSight? 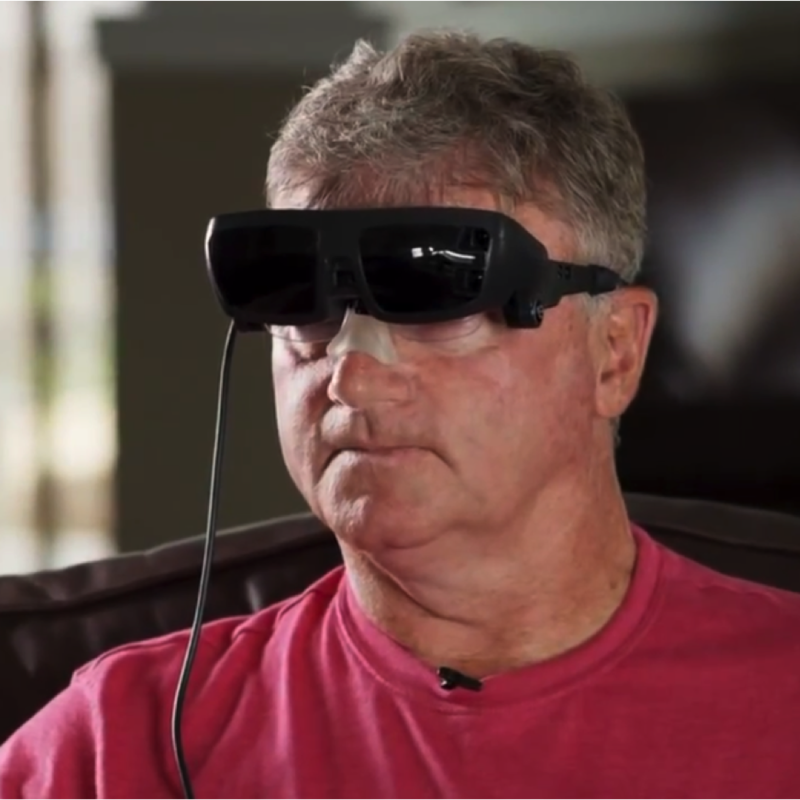 Doctors and medical professionals have concluded that eSight significantly improves the functional vision and quality of life of someone who is living with vision loss. 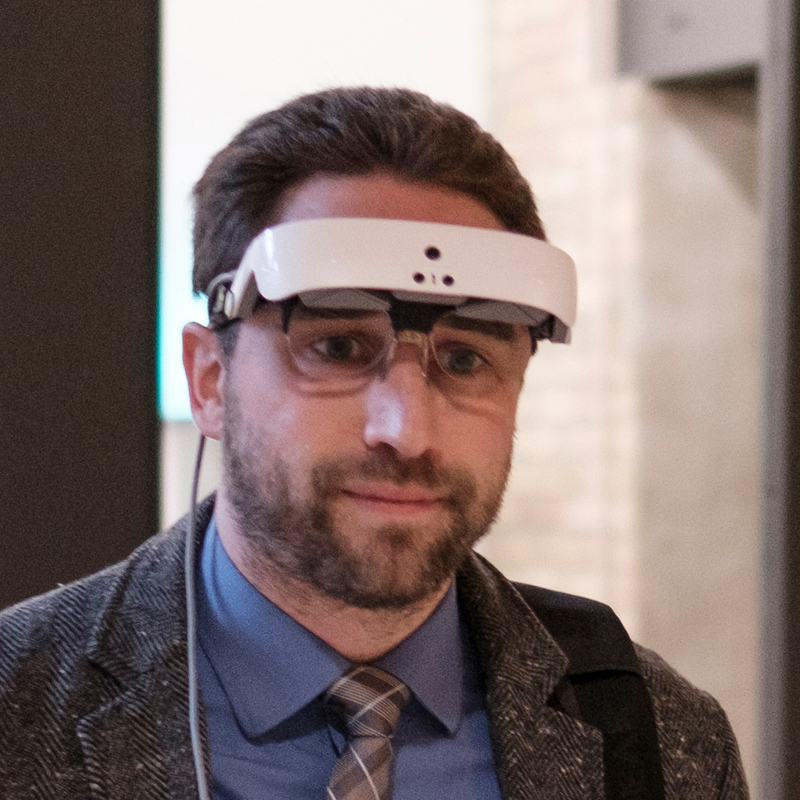 Additionally, there is a major cohort of doctors - from optometrists to ophthalmologists and retinal specialists - that continue to recommend eSight to their low vision patients. 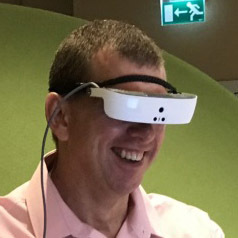 Most doctors who have evaluated eSight have said that this clinically-validated pair of electronic glasses has had a revolutionary impact on the lives of their visually impaired patients, and has enabled them to see with unprecedented visual clarity, along with granting them true mobility and independence in their everyday lives. How do I get eSight for myself or a loved one? By completing our very brief questionnaire, you can begin the eSight journey for yourself or somebody close to you. 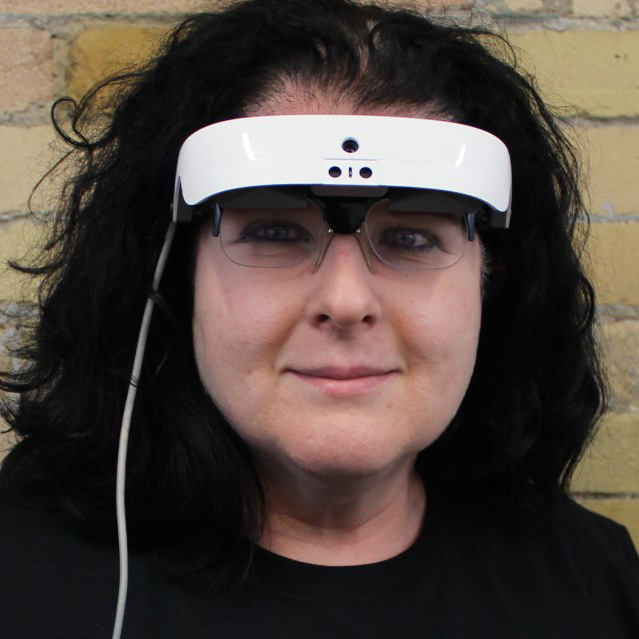 Can eSight help with light sensitivity? 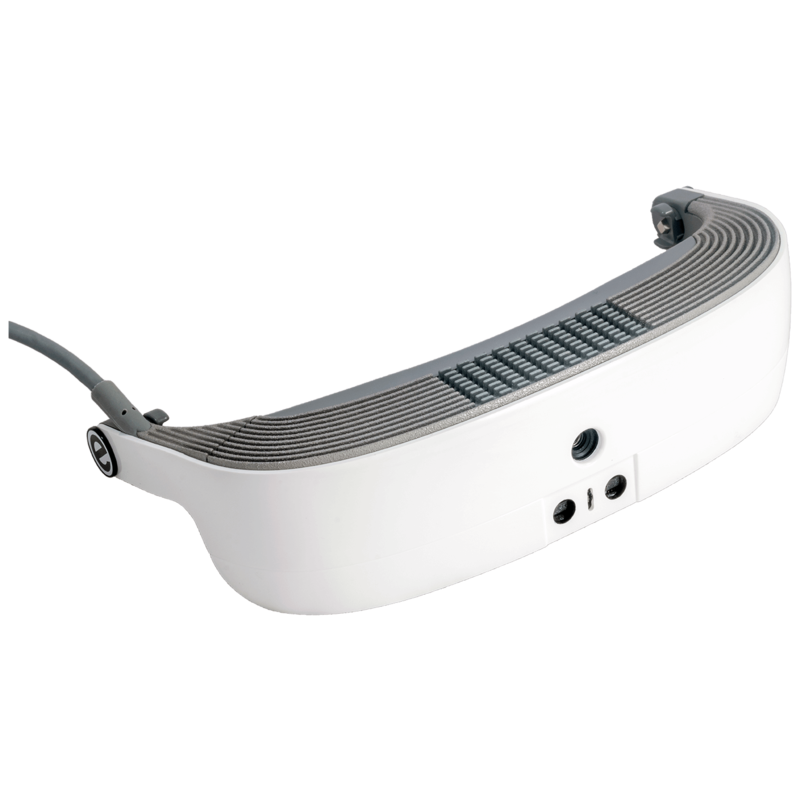 eSight can be shipped with an optional, customized sun baffle accessory that can assist people whose visual impairment includes sensitivity to light. The standard eSight battery provides for approximately two hours of regular use. An extended battery which provides approximately four hours of regular use is also available for purchase, either standalone or as part of an eSight Care Package. eSight is also compatible with most portable power bank accessories. Do insurance companies cover eSight? As a new technology, eSight faces an uphill battle in being covered by insurance. A significant number of users have independently advocated to their insurance or benefits provider and successfully had their devices covered. In the interim, we are committed to making eSight affordable for you through flexible financing and customized payment plans. What do people do with eSight? eSight enables a full range of daily living activities. 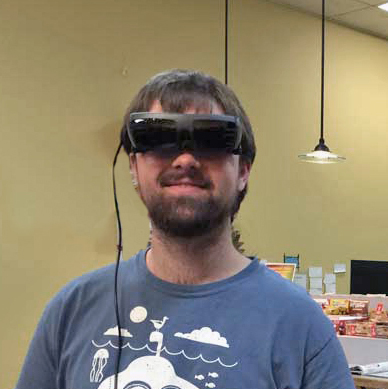 Low vision individuals use it for everything from watching television and playing cards to studying and working full time. The safe and mobile independence it offers in activities such as shopping, travel and improved socializing with family and friends also contributes to making eSight a part of everyday life for the vast majority of eSighters. Will the price go even lower than $5,950? The price of $5,950 USD represents us doing everything we can to pass on as many savings to you as possible. The launch of this new price truly means that there is no better time than right now for you to start enjoying better vision with eSight. Think of everything you could do with better vision in the time that might pass! 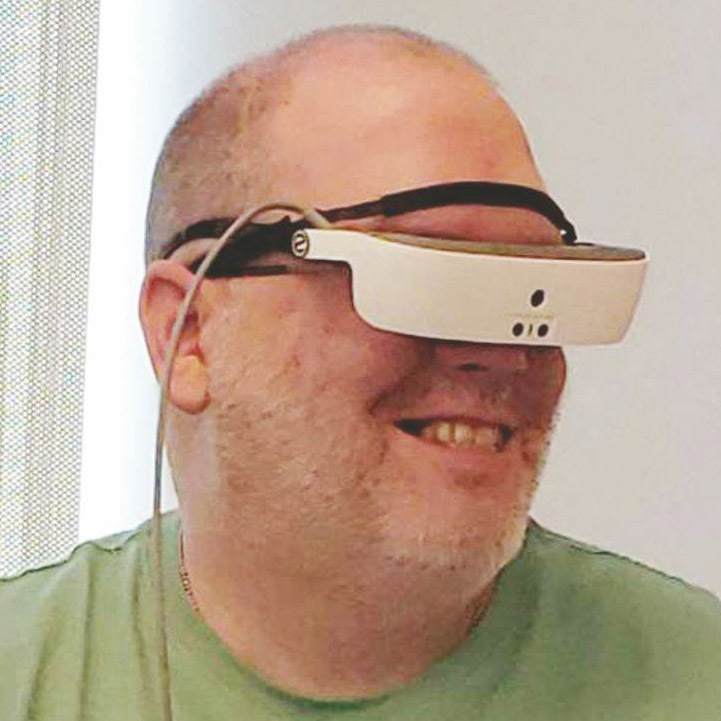 Electronic glasses that let the visually impaired see. © Copyright 2019 eSight Corp. All rights reserved.